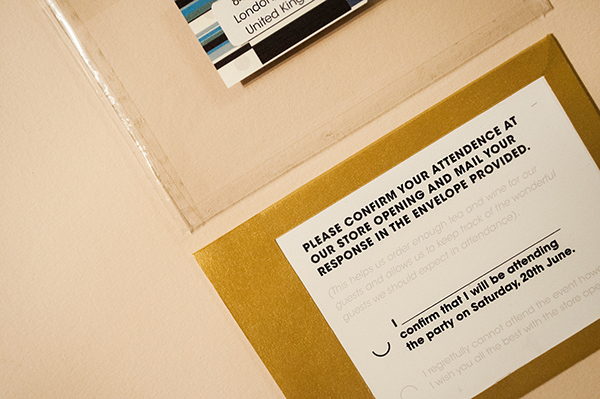 Spring/Summer collection being released into the stores. 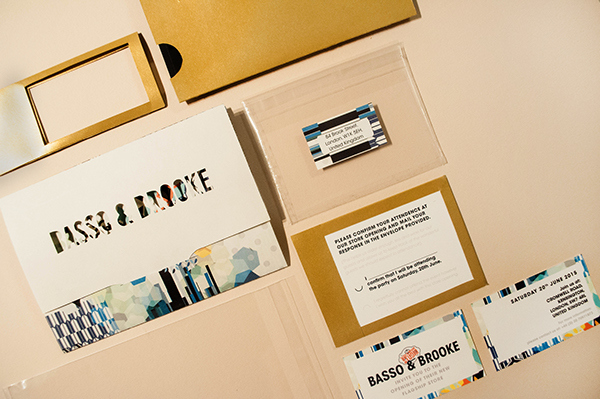 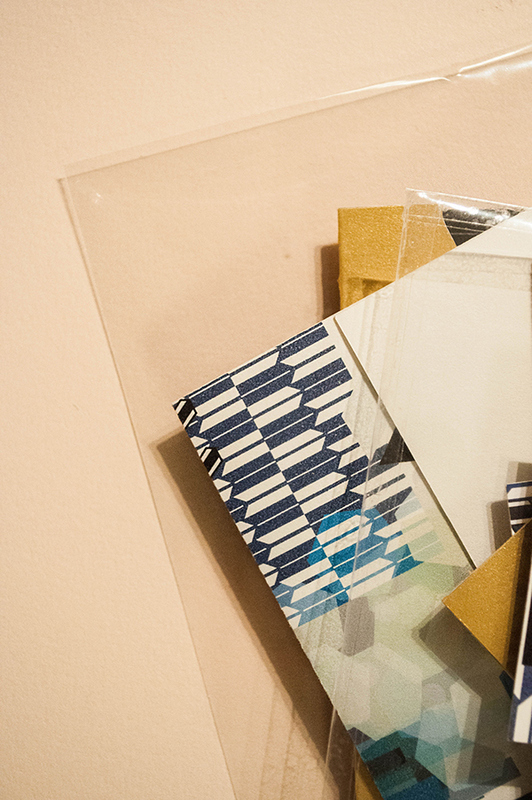 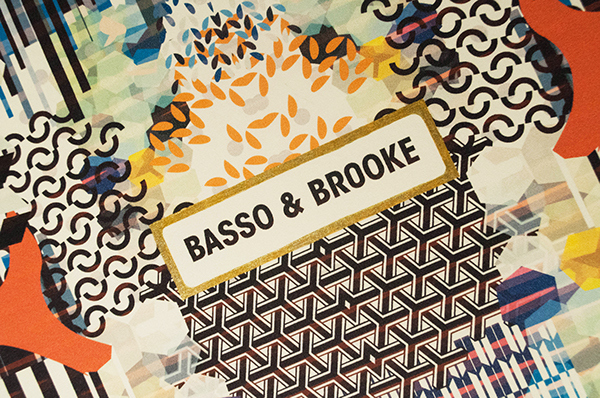 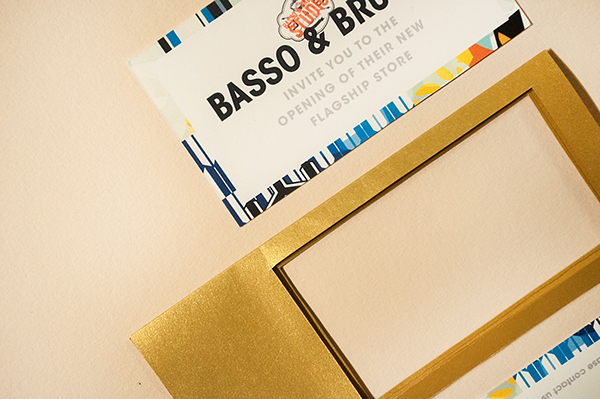 Print is a large and inspiring factor amongst the brand's designs and it was a concept I wanted to highlight through the invitation's aesthetic. 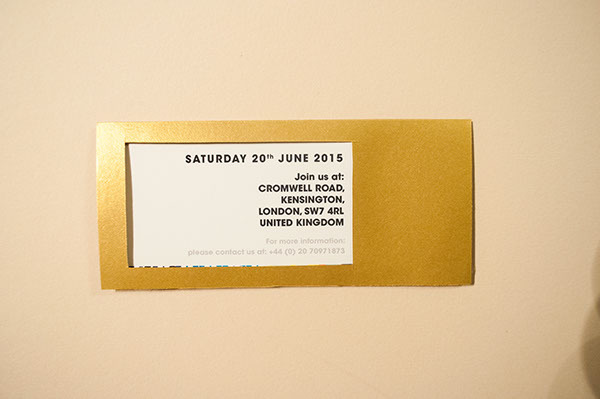 The invite needed to maintain a sense of expense and youthfulness. 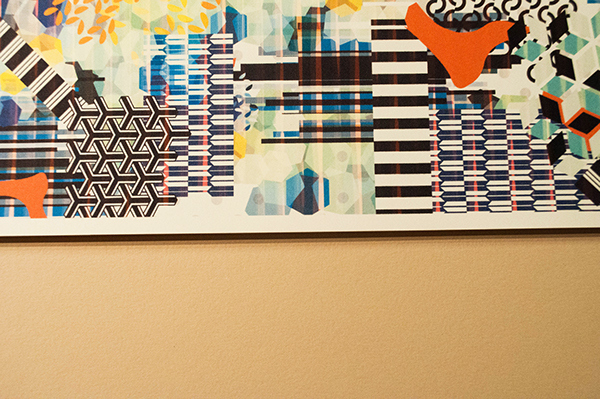 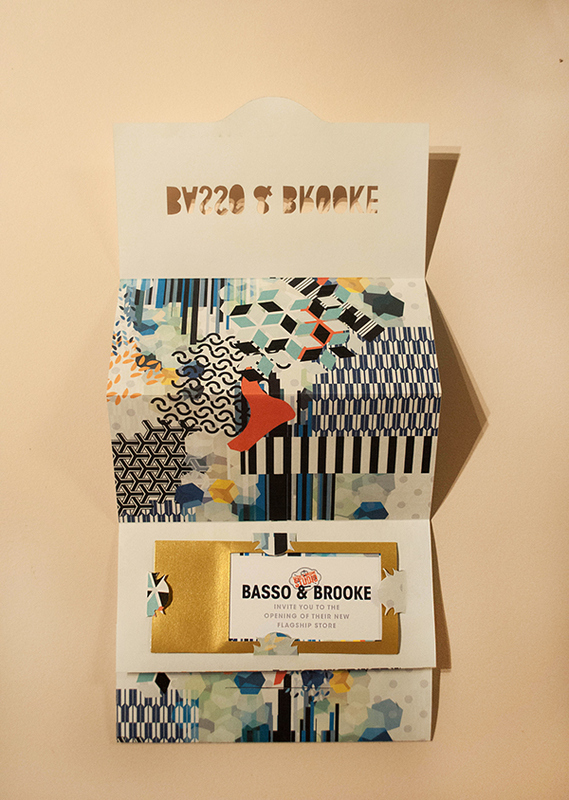 The resulting pattern design I created myself using all their previous collections as inspirations and referencing past historic art movements (similar to that found throughout their work). 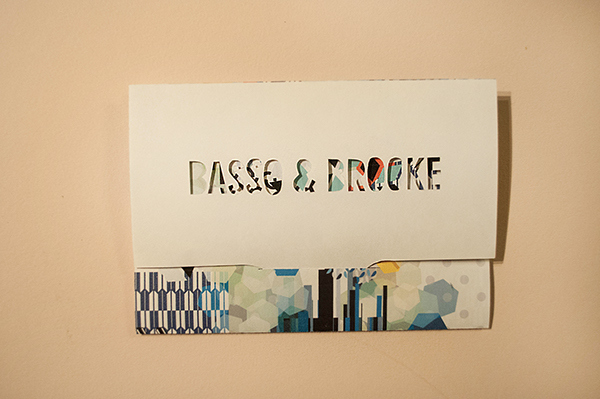 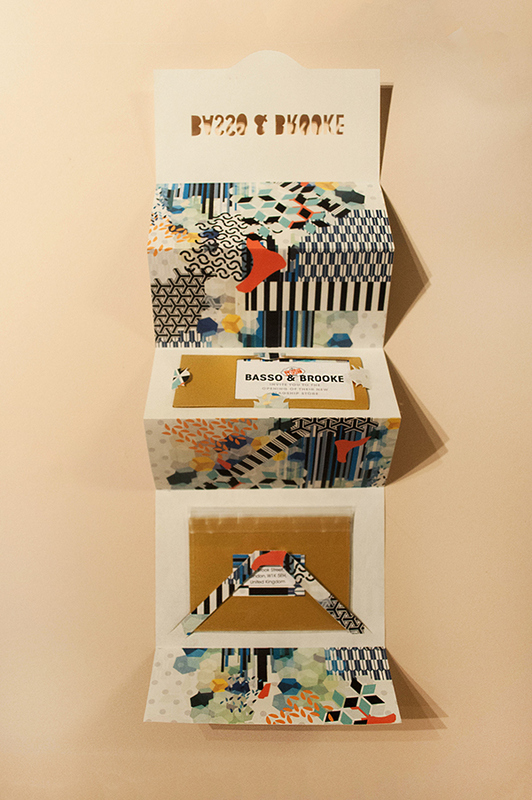 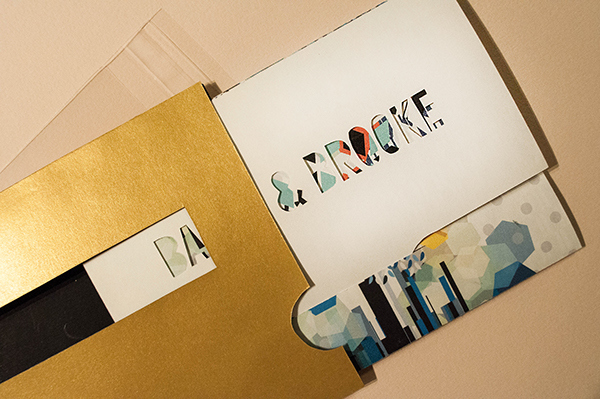 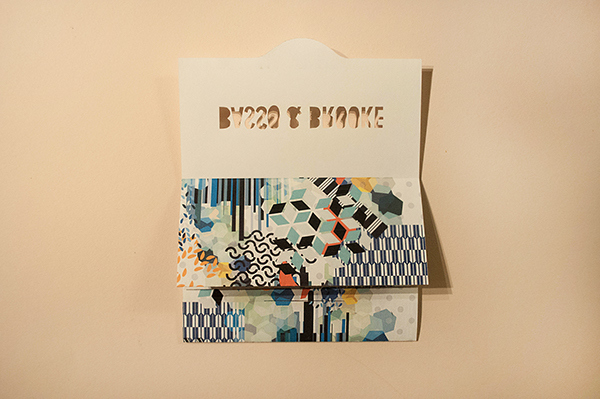 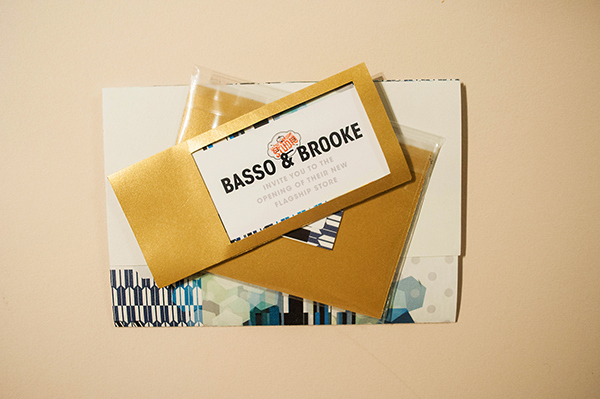 (Both envelopes and all die-cuts were hand-produced and featured are the mailing envelope, rsvp note and envelope, invitation and event ticket as well as an added, and decorative holder for all the mentioned pieces). 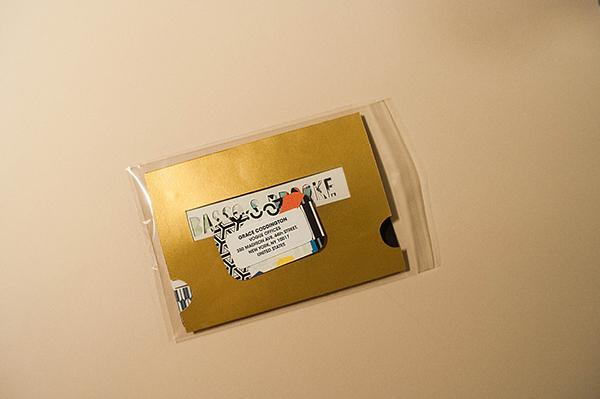 We were given a brief to imagine an event and create an invitation that would be mailed out to a select number guests. 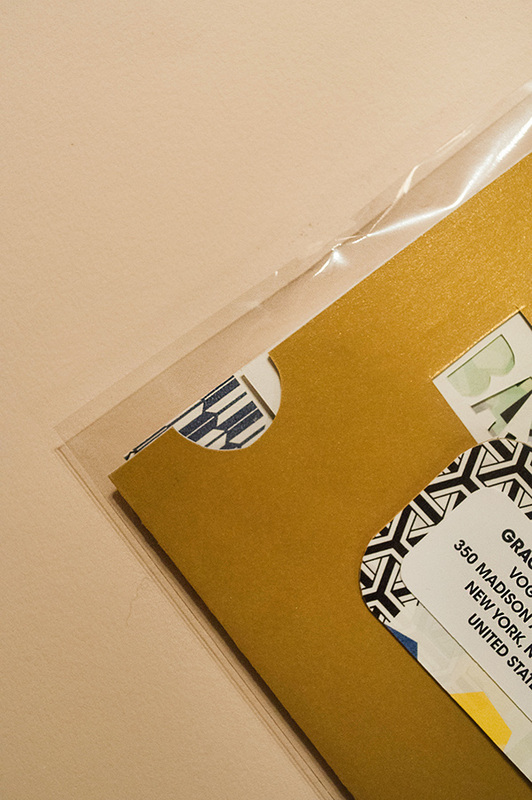 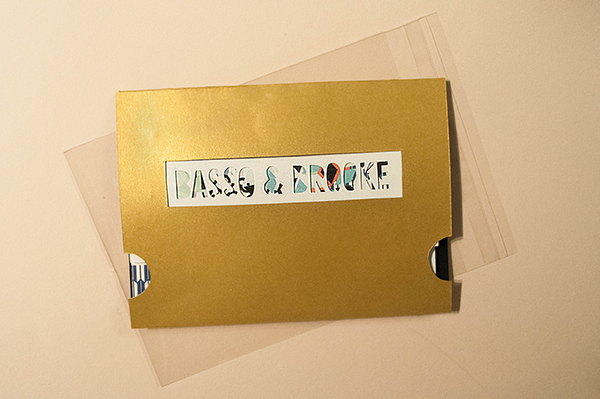 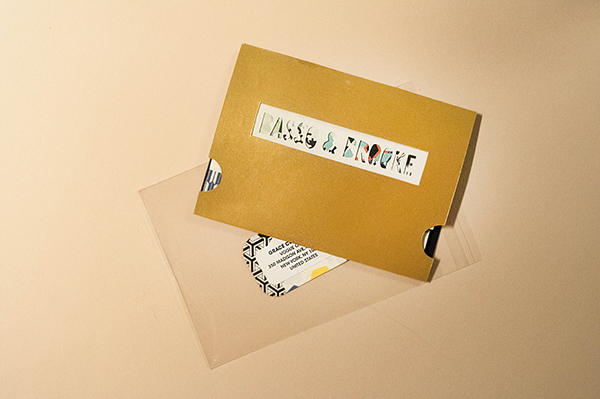 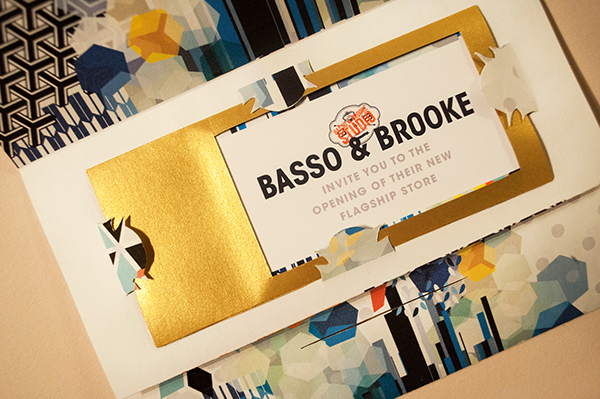 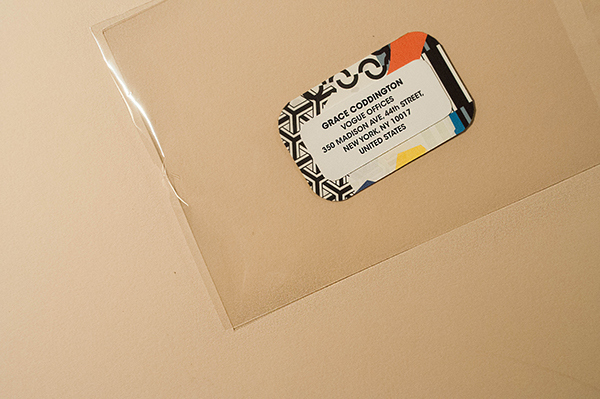 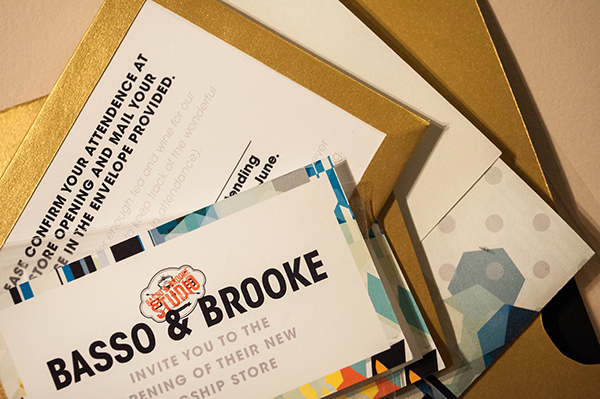 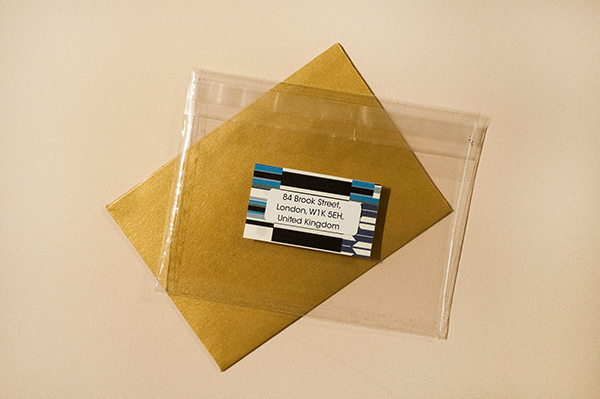 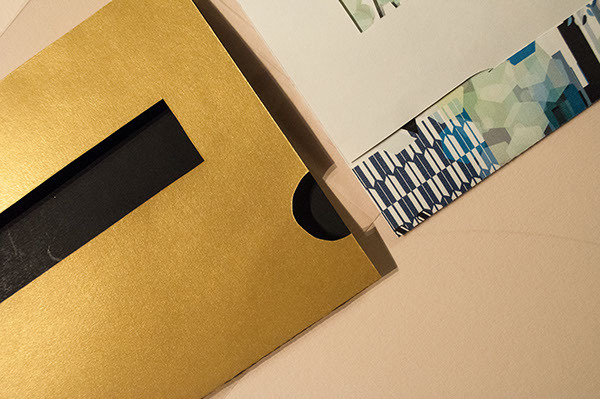 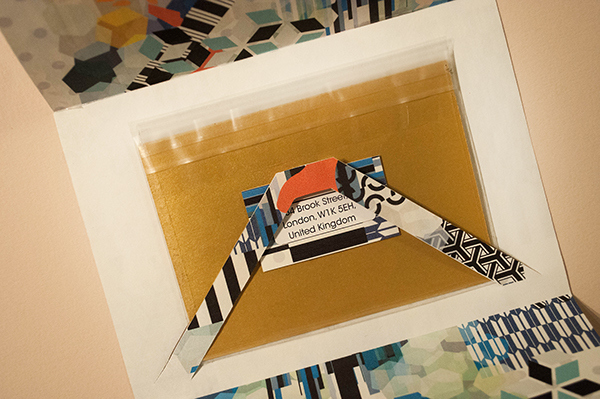 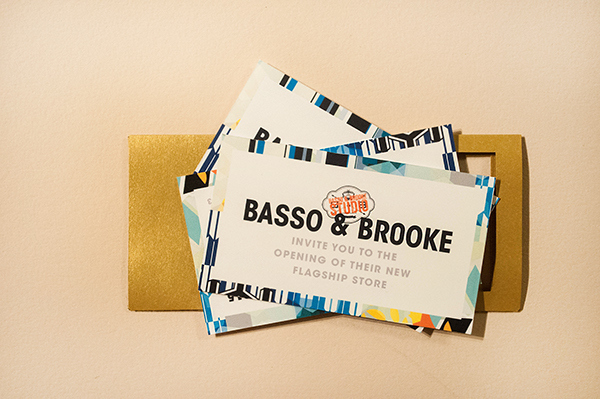 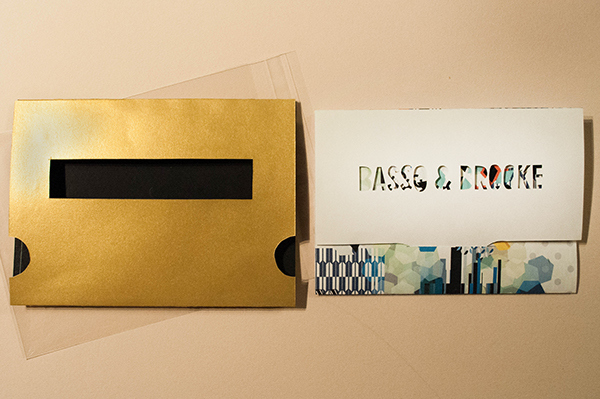 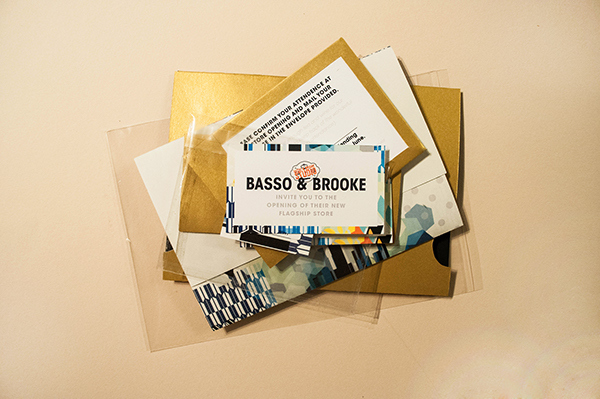 The invite needed to be exclusive, limited edition and within each we needed to include a postage envelope to the correct mailing standards, an invitation, an rsvp and an rsvp envelope.